Exactly, not everyone can do that! lol HE HAS THE POWER! the question is, can he undo the magic trick? Lol good job. How does he recover from tht? 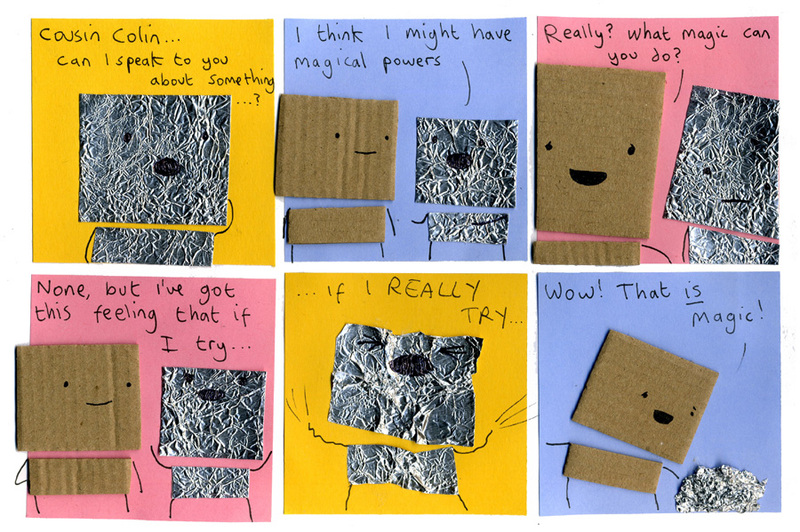 Tim Foil IS magic! Cool! Can you make me a giant hamster army?